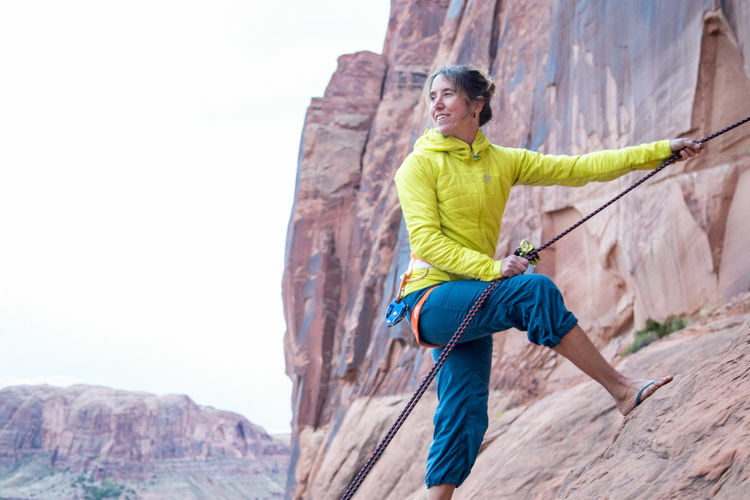 Heidi Wirtz is a climber, yogi and philanthropist at heart. She holds a deep love of connecting with nature, sharing her passions and inspiring others to follow their dreams. She has been guiding in the outdoors for over 15 years and is a certified Wilderness First Responder, has Level II Avalanche training and has had extensive training in alpine and rock guiding. 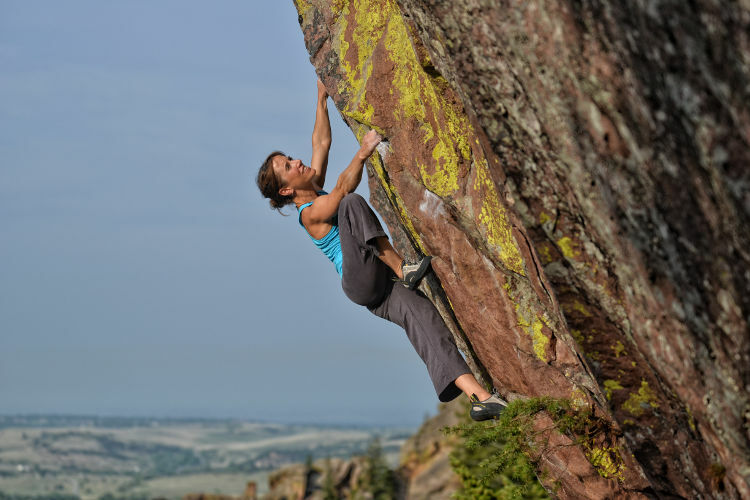 Heidi Wirtz is one of the country’s few prominent female adventure climbers. She has been climbing for over twenty years, letting her passion for adventure and exploration lead her to exotic and remote places around the world. Heidi has pioneered new routes up unclimbed big walls and mountains and pushed the limits of female exploration. 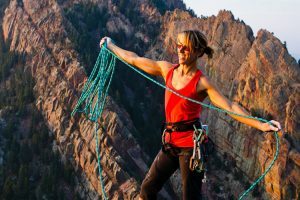 She is known in the United States as Heidi Almighty for her bold and technical climbing as well as speed ascents in Yosemite Valley. Heidi is also known for her philanthropic work and her passion for giving back. She is co-founder of Girls Education International, an organization that provides educational opportunities to underserved girls in remote and undeveloped regions of the world. Through Earth Play Retreats, she is dedicated to offering her clients a transformational experience that will carry over into her students' everyday lives. Heidi has studied yoga for 20+ years, has completed two teacher-training courses (one with David Swenson and the other with Jeanie Manchester) and has had the privilege to study with many amazing teachers including Tim Miller, Pattabi Jois, Douglas Brookes and Noah Maze. Heidi applies her knowledge of yoga and connection to nature to create classes that are uplifting, energetic and focused on aligning the body for maximum fluidity in all of life.